It is common (but terrible) mistake to think that because a fabric stretches a bit it can be used to make a swimsuit. Remember that a swimsuit must stretch enough to fit tight around the body but still be comfortable and be made in a fabric with enough stretch recovery (so you won't loose your bikini bottom when a wave comes :0( !. For that reason, a fabric that doesn't stretch properly (at least 50% stretch), won't do the trick. Check out this blog post that has a video where I explain in detail how to test a fabric. I do not recommend polyester/spandex fabrics; it can be used for semi-fitted clothing but not in swimwear or fitted garments, they might stretch but look sheer and won't fit properly. Make sure to use high quality nylon/spandex with at least 50% stretch. In order to measure ow much a fabric stretches refer to my other post "5 Tips for Sewing Spandex Like a Pro". One of my favorite fabrics shops is Las Telas, here you can find a wide variety of nylon/spandex prints and solids, ideal for swimwear at awesome prices (starting at $3.99 a yard). Send them a Facebook message, they will help you find the right swimwear fabric. Because not all fabrics stretch the same amount both ways (crosswise and lengthwise), when arranging your patterns pieces in the fabric, make to place the horizontal direction of the pieces parallel to the direction of greater stretch. Remember you need the most stretch in this direction so you can pull a bottom though your hips or pull over a top. One of the biggest (and most notable) mistakes when sewing spandex is using a regular straight stitch. When you do that, since the fabric stretches but the thread doesn't, the stitches will break. 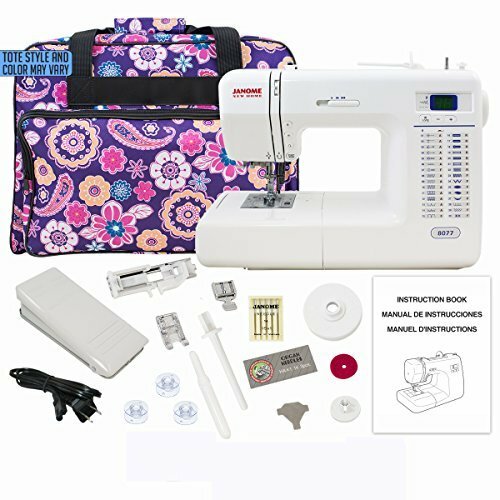 If you are using a regular sewing machine for joining seams, use a very narrow zig-zag stitch or a straight stretch stitch (most sewing machines hace this option). When attaching elastics without a serger, I recommend a wide, short zig-zag, refer to this step-by-step post on how to sew elastic to swimwear without a serger. Less expensive swimsuits are cheaper for many reasons, and on of them is that they lack lining or are only partially lined. Think of the lining as the structure of your suit. If you use low quality lining it may run (just like a pantyhose!) and won't give you the support and coverage needed. I love to line my suits with the same quality nylon/spandex I use for the exterior. Sure it's more expensive, but it's definitely worth it! Please comment below and let me know what is your biggest fear when sewing spandex. I would really appreciate if you share this post with a friend that might find it helpful.